1. Covenants are the backbone of the biblical story. 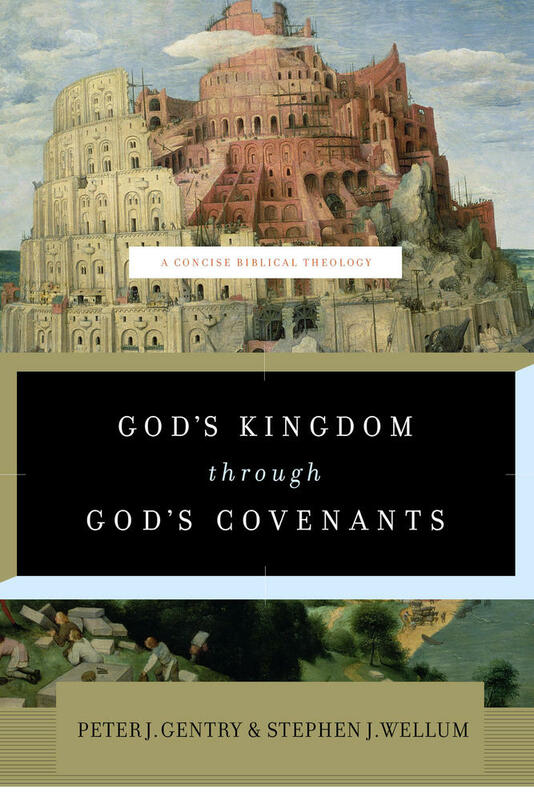 Peter Gentry and Stephen Wellum have argued that the covenants advance the storyline of the Bible in their book Kingdom through Covenant: A Biblical-Theological Understanding of the Covenants, and they are on target. 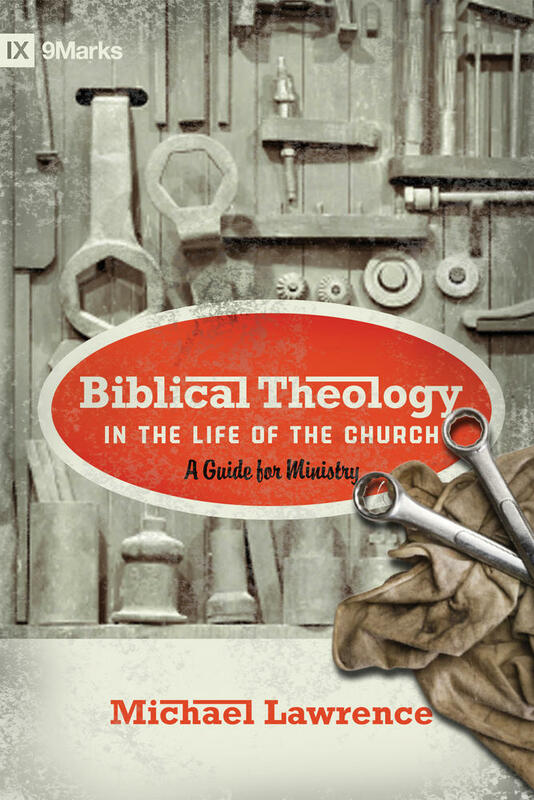 If one understands how the covenants function in the Bible, one will have a good grasp of how the Bible fits together. If we see the big picture in Scripture, we will do a better job of interpreting the details, and the covenant plays a fundamental role in seeing the big picture. 2. Covenant can be defined as follows: a covenant is a chosen relationship in which two parties make binding promises to each other. A covenant should be distinguished from a contract because it is a personal relationship which people voluntarily enter. 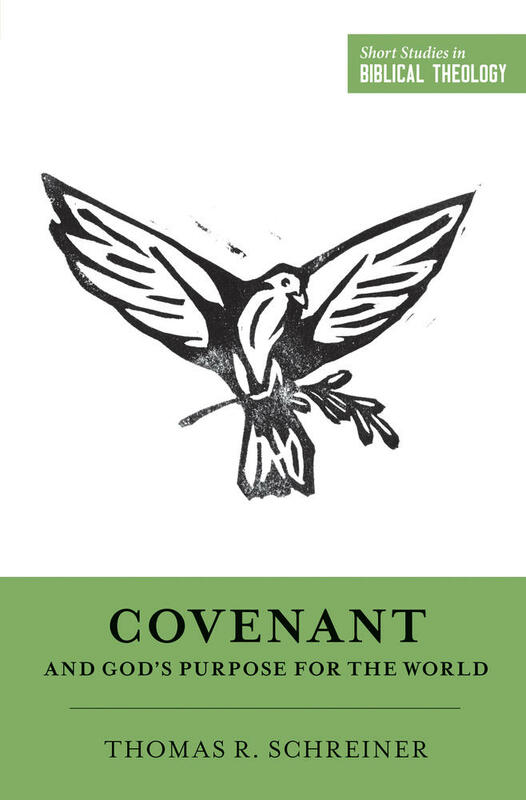 The definition of covenant here is rather broad, but that is because there are many different kinds of covenants in Scripture. Marriage is a good illustration of a covenant, for a man and woman choose to enter into a relationship with one another and make promises to one another. Not all covenants were alike in the ancient world. In some covenants a person with more authority made a covenant with those having less authority and power. Such was the case when a king made a relationship with his subjects. 3. 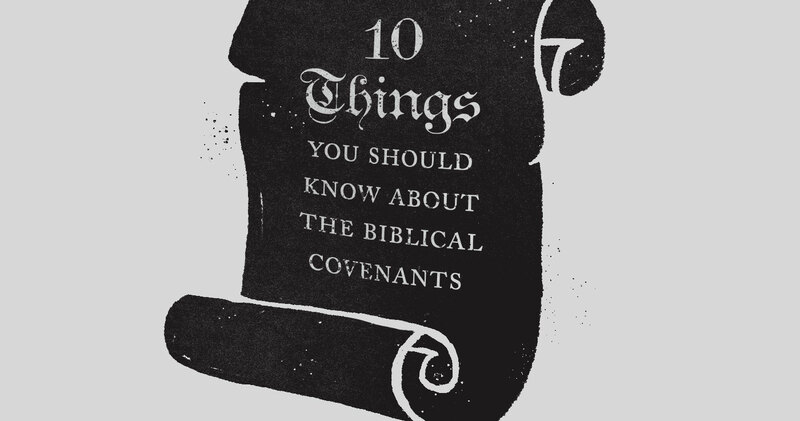 Some definitions of covenant are too narrow and don’t fit every covenant in Scripture. Some scholars have said that covenants always presuppose an already existing relationship. The Gibeonite story shows that this is not the case, for Israel didn’t have any relations with the Gibeonites before entering into a covenant with them (Josh. 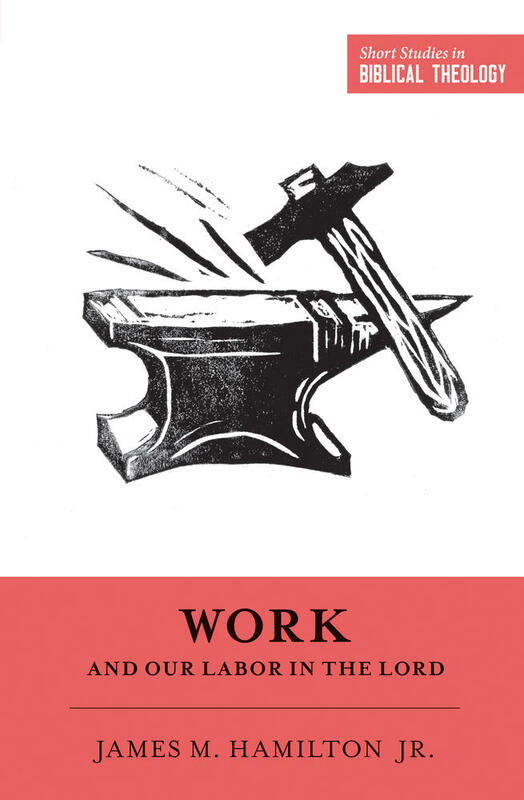 9:3–27). Also, some say that all covenants are enacted with blood, but this isn’t true of the marriage covenant or the covenant between Jonathan and David (1 Sam. 18:1–4). Nor is there evidence of a sacrifice at the inauguration of the Lord’s covenant with David (2 Samuel 7). We need to distinguish, when talking about covenants, about what is often true and what is always the case. The promise of universal blessing is fully and finally fulfilled in Jesus Christ. 4. Virtually all the covenants have both conditional and unconditional elements. Since covenant partners obligate themselves to one another with promises and call curses upon themselves if they disobey, we are not surprised to learn that virtually all covenants have both conditional and unconditional elements. There are clearly conditions in the covenant with Israel made at Sinai. Some scholars say that the covenant with Abraham and David are unconditional, but when we look at the text carefully, conditions are clearly present (e.g., Gen. 17; 2 Sam. 7:14). What needs to be investigated is how the conditional and unconditional elements relate to one another. The principle enunciated here, however, also has exceptions. The covenant with Noah, for instance, seems to be unconditional. 5. There are good reasons to believe there is a covenant at creation. Some scholars doubt whether there was a covenant with Adam, but we have good reasons for seeing a covenant at creation. Even though the word covenant is lacking, the elements of a covenant relationship are present. The word covenant doesn’t need to be present for a covenant to exist since the term covenant isn’t found in the inauguration of the Davidic covenant. The claim that all covenants are redemptive isn’t borne out by the use of the term in the Scriptures. The elements of a covenant were present at creation, for blessing was promised for obedience and cursing for disobedience. 6. The covenant with Noah isn’t redemptive, but it is necessary for God’s redemptive plan to be carried out. The covenant with Noah is a covenant of preservation, signifying a new beginning for human beings and the continuance of life on earth until the time of the end. In many ways it repristinates the creation covenant. Despite the depth of human wickedness, human beings are still made in God’s image, and God continues to bless them as they are fruitful and multiply on the earth. The flood testifies to what human beings deserve on account of wickedness, and it is a type of the final judgment to come (Matt. 24:36–41; 2 Pet. 2:5). The bow in the clouds, the sign of the covenant, testifies that God has withdrawn his weapons of war, that he will preserve the world until redemption is accomplished. 7. The covenant with Abraham plays a central role in the biblical storyline. God promised Abraham offspring, land, and universal blessing. The promise to Abraham finds its culmination in Jesus Christ as the true son of Abraham (Gal. 3:16). All those who belong to Jesus Christ by faith are children of Abraham. The promise of land was fulfilled when Israel possessed Canaan under the leadership of Joshua and Solomon, yet Israel lost the land and went into exile because of sin. The promise of land was realized proleptically in the resurrection of Jesus Christ, for his resurrection represents the arrival of the new creation, and it will find its final fulfillment in the new creation—the new temple over which God and the Lamb will reign (Rev. 21:1–22:5). The promise of universal blessing is fully and finally fulfilled in Jesus Christ through whom people from every tongue, tribe, people, and nation are included in Abraham’s family. 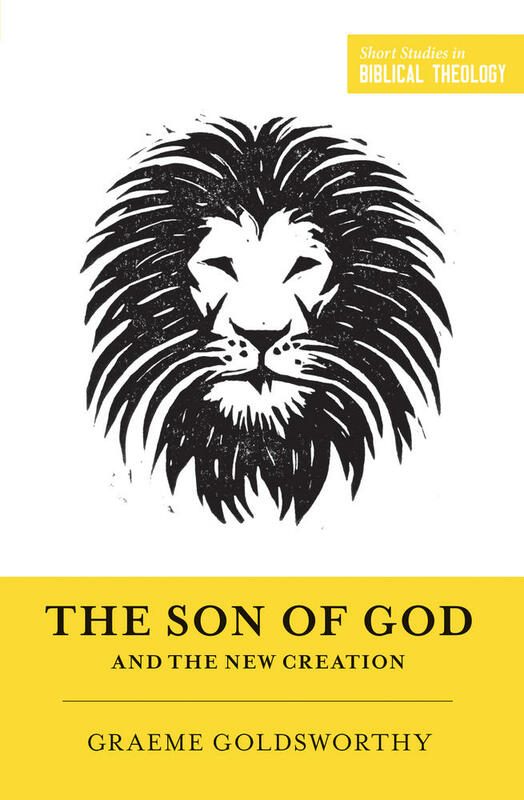 This book shows how the kingdom of God has advanced through the progression of distinct covenants, collectively serving as the foundation for God's promise to bring redemption to his people. 8. The covenant with Israel, the covenant at Mount Sinai, is a temporary covenant. The covenant with Israel was gracious, for the Lord freed his people from Egyptian slavery. The covenant was also patterned after suzerain-vassal treaties in the ancient Near East. Blessings were promised for obedience and curses for disobedience. Israel failed to abide by the covenant stipulations, summarized in the Ten Commandments and as a result was sent into exile. The prophets declared in covenant lawsuits, which detailed Israel’s violation of the covenant, that judgment was coming. The covenant with Israel had a built-in obsolescence and focused on Israel as a nation; it did not transform the heart of those who heard the covenant demands. 9. The covenant with David fulfills previous covenants. The covenant with David stands in continuity with previous covenants. The rule over the world originally given to Adam would be realized through a Davidic king. The promises of offspring, land, and blessing given to Abraham would be secured through the Davidic ruler. In a similar way the blessings promised in the Mosaic covenant would come to fruition under faithful Davidic kings, but if they strayed from the Lord, then the curses would come. Despite the conditional elements, the covenant with David was ultimately unconditional. God guaranteed a Davidic king on the throne but the covenant promise would only be fulfilled by an obedient king, and the New Testament claims that this person is Jesus of Nazareth. As David’s Son, he now reigns at God’s right hand and will come again to consummate his reign. 10. The new covenant is the climax of all of God’s covenants. The new covenant represents the culmination of God’s saving work among his people. God regenerates his people by his Spirit and renews their hearts so that they obey him. The basis for such renewal is the cross and resurrection of Jesus Christ, for by his atoning death and resurrection complete forgiveness of sins is achieved. Hence, a new and bold access to God that wasn’t available in the old covenant is obtained. The covenant with Israel has passed away, and now the promise is fulfilled in the restored Israel, which consists of both Jews and Gentiles. All the promises made to Abraham and David are fulfilled in the new covenant.